I’m not a great fan of surprises, generally. Secret birthday parties, unannounced guests and computer viruses are not my cup of tea. 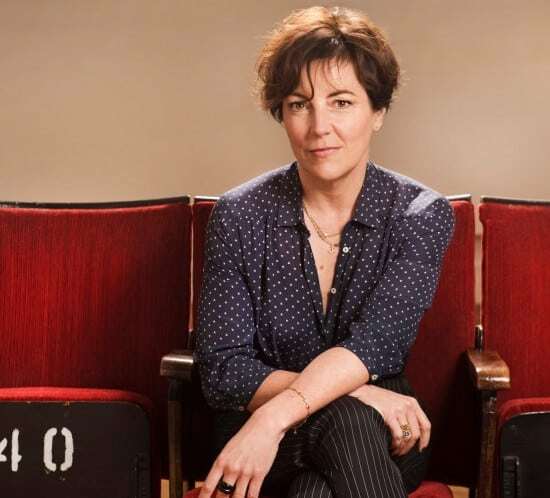 However, I love surprises in the theatre, whether it’s seeing a play you thought you knew inside out being illuminated in an unexpected way, or a novel use of technology for a dynamic effect, or a piece of unusual casting. Casting is the “Cinderella” of the entertainment industry. 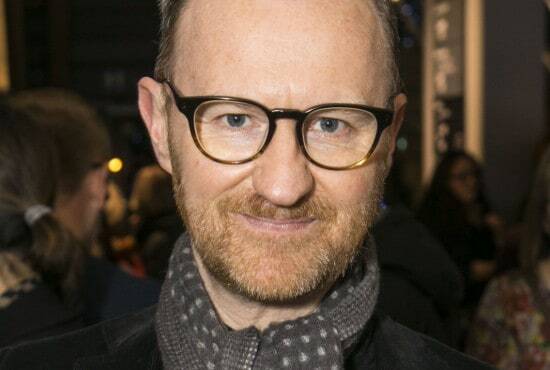 Or so says actor and writer Mark Gatiss. “Too little attention is paid to the vital, and by no means simple, task of finding the right person, the right mix, the right chemistry for stage, television and film,” he has said. And The Sherlock and League of Gentlemen star is by no means the only person to think so. The Casting Directors’ Guild is so concerned that the craft is undervalued that it has launched an awards ceremony to celebrate the best in the business. Huge thanks to Mark Gatiss, Jade Anouka, Vanessa Kirby and David Gyasi for your kind words of support last night. 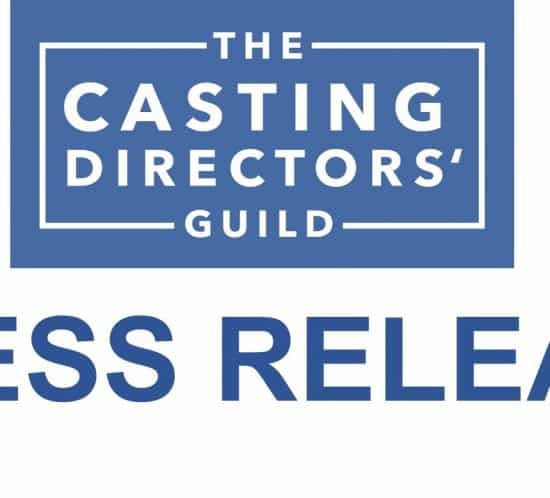 The Casting Directors’ Guild has announced details for the inaugural CDG Awards, which will celebrate the art of casting. 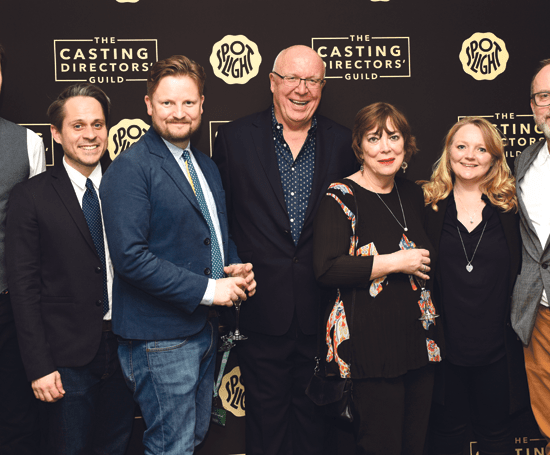 The awards, which have been set up to recognise the contribution that casting directors make to the success of productions, will cover multiple industries including TV, film, and theatre. The first winners will be announced at a ceremony in early 2019, with members of the Casting Directors’ Guild submitting productions for consideration.